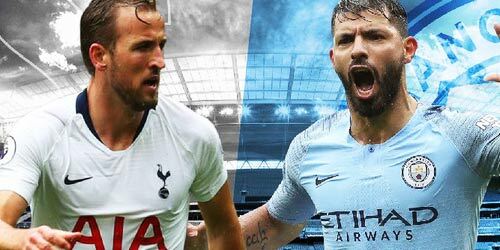 Second host first in this Sunday's mouth-watering match when Manchester City visit Spurs at White Hart Lane, a match between two sides who are the last unbeaten sides in the top-flight. 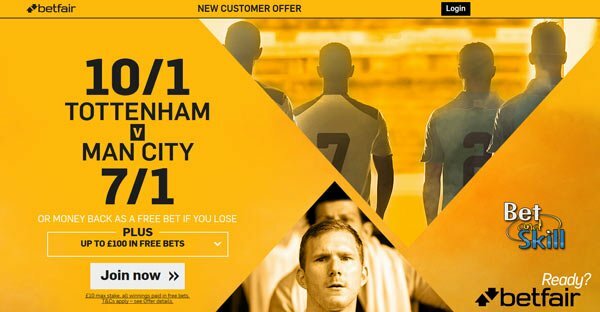 Find below our Tottenham v Manchester City betting preview, including free predictions, betting tips, probalbe line-ups, team news, enhanced odds, exclusive promotions and no deposit free bets on this clash! Tottenham have won each of their last four matches in all competitions - scoring seven goals and conceding just once in the process - having beaten 1-0 Sunderland and 2-1 Middlesbrough in Premier League, 5-0 Gillingham in the League Cup and 1-0 CSKA Moscow in the UEFA Champions League. Spurs find themselves 2nd in the Premier League table with 14 points from six games, having won four and drawn two. Danny Rose, Eric Dier, Mousa Dembele and Moussa Sissoko all remain doubts ahead of the big home clash. As consequence, Mauricio Pochettino may stick with the 4-1-4-1 formation he used against CSKA Moscow in the Champions League, with Christian Eriksen, Dele Alli, Erik Lamela and Heung-Min Son playing in midfield in front of Victor Wanyama. Up front, Vincent Janssen will continue to lead the line in Harry Kane's absence. Kyle Walker, Tony Alderweireld and Jan Vertonghen look certain to start in defence, with Ben Davies continuing at left-back should Rose remain sidelined. Man City have won all their 6 Premier League matches so far. Their 100% winning record in all competitions was shattered in midweek when they could only manage a thrilling 3-3 draw against Celtic in the Champions League. They have conceded in each of their five away matches under Guardiola, and there is a lingering suspicion that an obstinate insistence on playing the ball out from the back could cost them points on occasion. Nolito serves the final match of his three-game ban and Kevin de Bruyne is also ruled out through injury. Leroy Sane and Jesus Navas are vying to start in De Bruyne's absence, while David Silva and Ilkay Gundogan look set to continue in central midfield in the 4-1-4-1 formation. At the back, John Stones only appeared as a late substitute against Celtic in midweek so he looks set to start alongside Nicolas Otamendi in the centre. Vincent Kompany (groin) remains out, while Fabian Delph is still sidelined with a muscle injury. Spurs did the double over City in Premier League last year, winning 4-1 at White Hart Lane. Furthermore, eight of their last 10 league head-to-heads have resulted in goals at both ends and we have seen at least three goals in nine of the last 10 meetings between these two sides. Tottenham (4-1-4-1): Lloris – Rose, Vertonghen, Alderweireld, Walker – Wanyama – Son, Eriksen, Alli, Lamela – Janssen. Manchester City (4-1-4-1): Claudio Bravo – Clichy, Stones, Otamendi, Sagna – Fernandinho – Sterling, Gundogan, David Silva, Jesus Navas – Aguero. 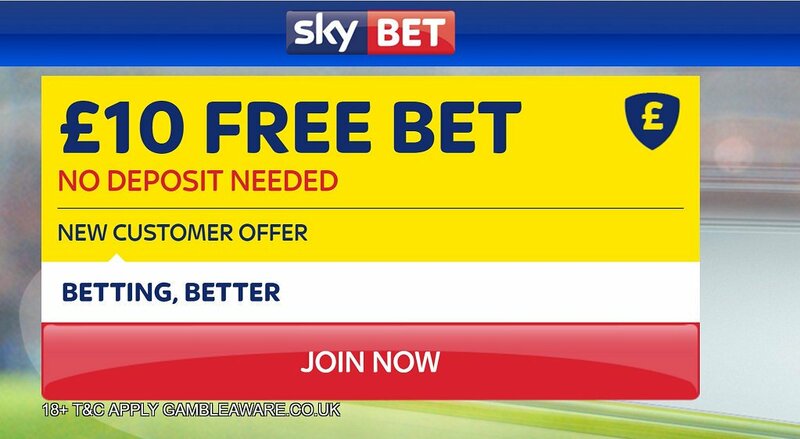 "Tottenham v Manchester City predictions, betting tips, lineups and free bets (Premier League - 2.10.2016)"